Iraqi Prime Minister Adel Abdul Mahdi received an official invitation from Saudi King Salman bin Abdul Aziz to visit Riyadh. The Information Office of Abdul Mahdi said Thursday that the Prime Minister held meetings with a number of ambassadors of Arab and foreign countries, led by the Saudi ambassador to Baghdad Abdul Aziz bin Khalid Al-Shammari, according to the Middle East News Agency. 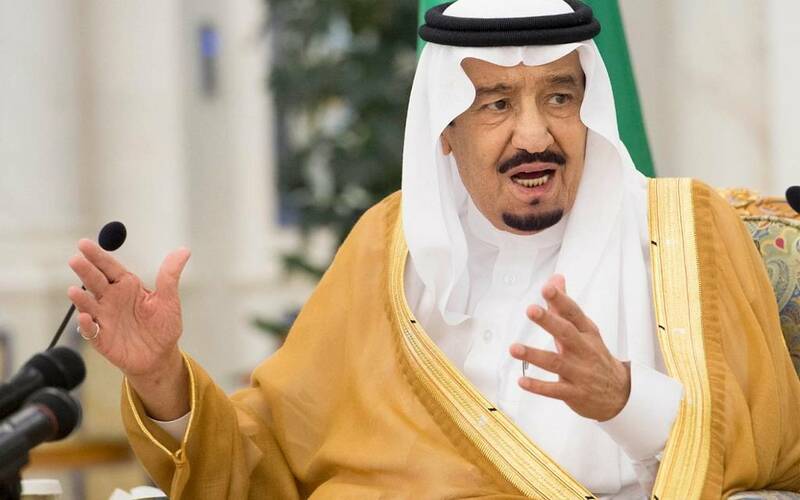 The office added that al-Shammari conveyed the king's invitation to the prime minister to visit Riyadh, pointing out that he discussed the positive developments in Iraq and the Iraqi government's directions towards the reconstruction of the country and all the provinces affected by terrorism.